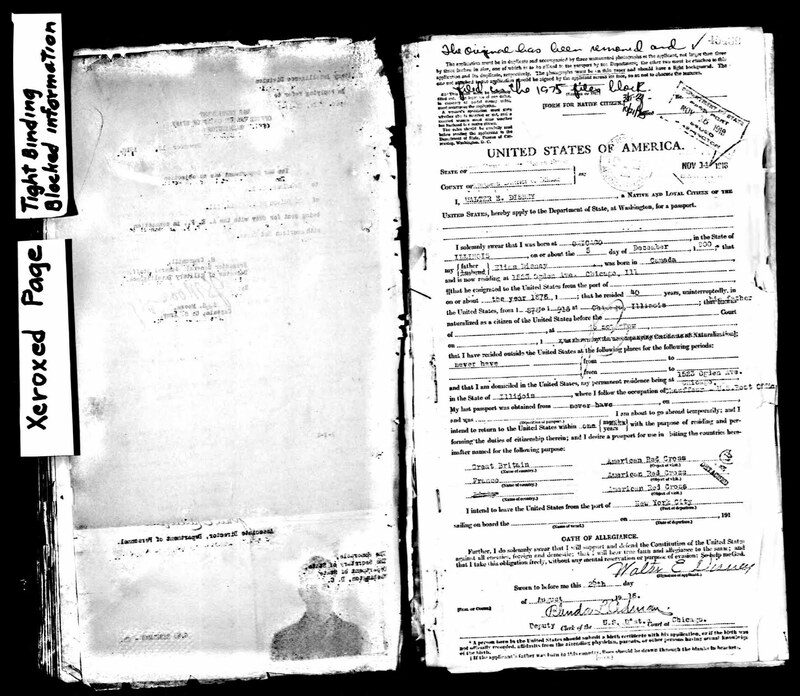 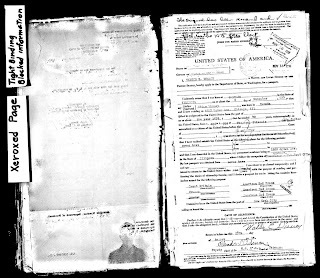 Also on Flickr, Roy's draft card above, from 1917 and Walt's 1918 passport application below. 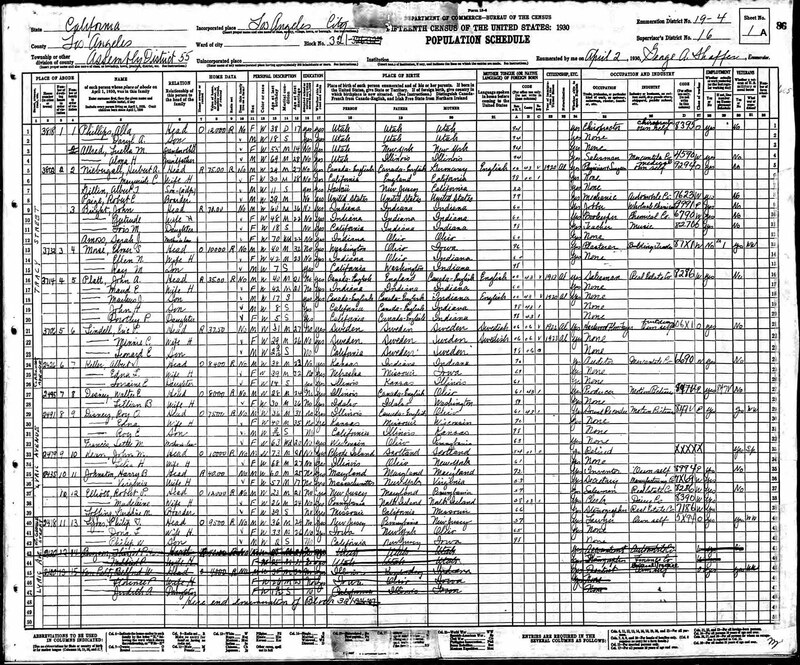 NOTE: Walt's fake birth date. 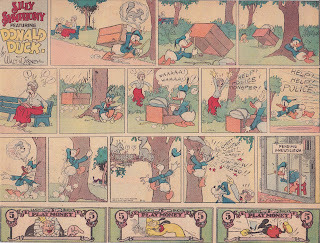 Sometimes it's quite amazing what one stumbles across on the internet. 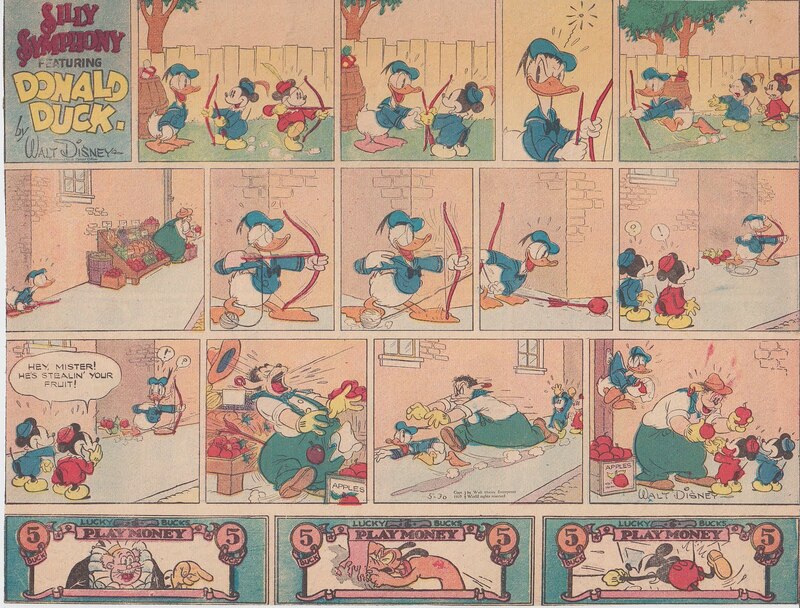 I found these on Flickr. 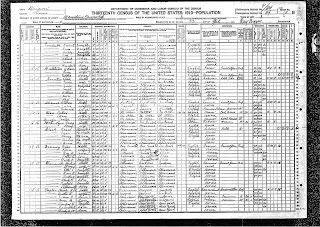 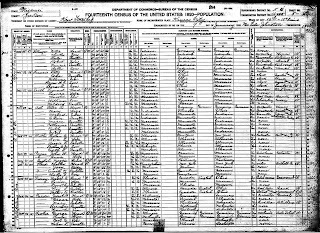 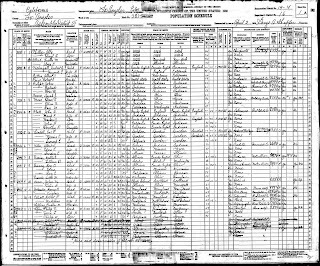 They are the 1910, 1920 and 1930 census records. 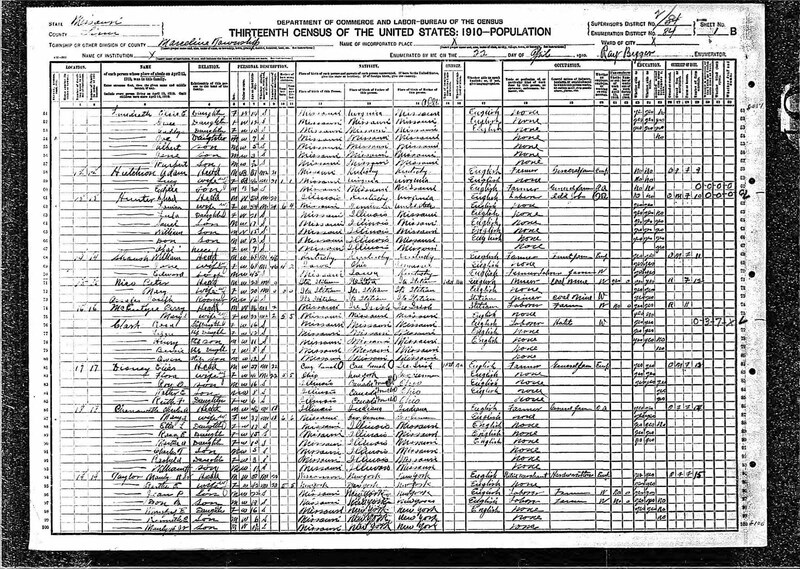 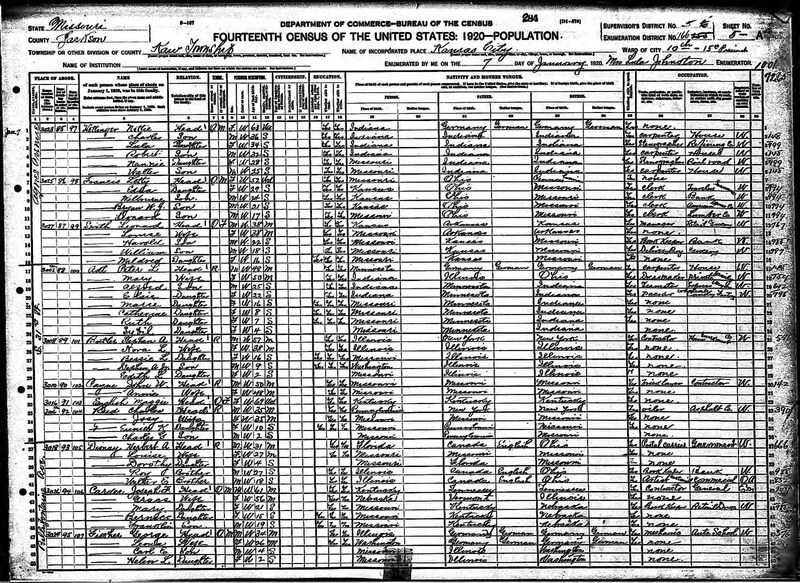 I should point out in the 1920 census Edna Francis and her family are listed seven family names above the Disneys. 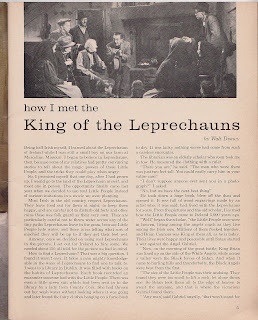 This was really exciting for me and a few well known Disney historians, I am writing this post in the hope that the anonymous reader please get in contact with me, I know a few people who would really like to speak to you. Description "A group of people filming the song-o-reel ""Martha"""
First, I'd say the photo was taken in 1922. 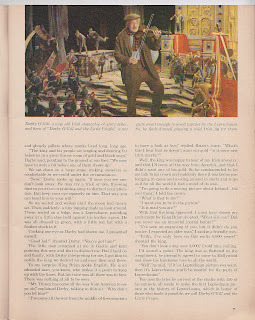 Now - who are the people? 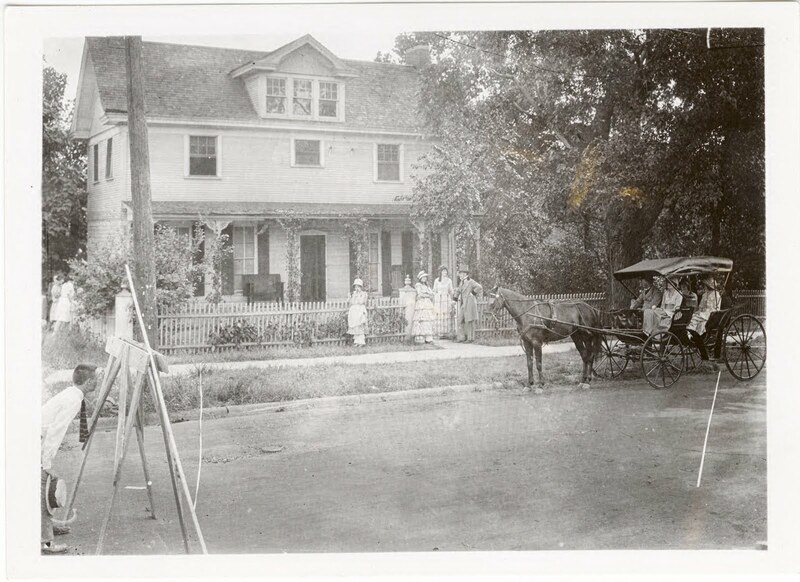 I have no idea, but zooming in on the carriage the man in the carriage looks very much like Walt. 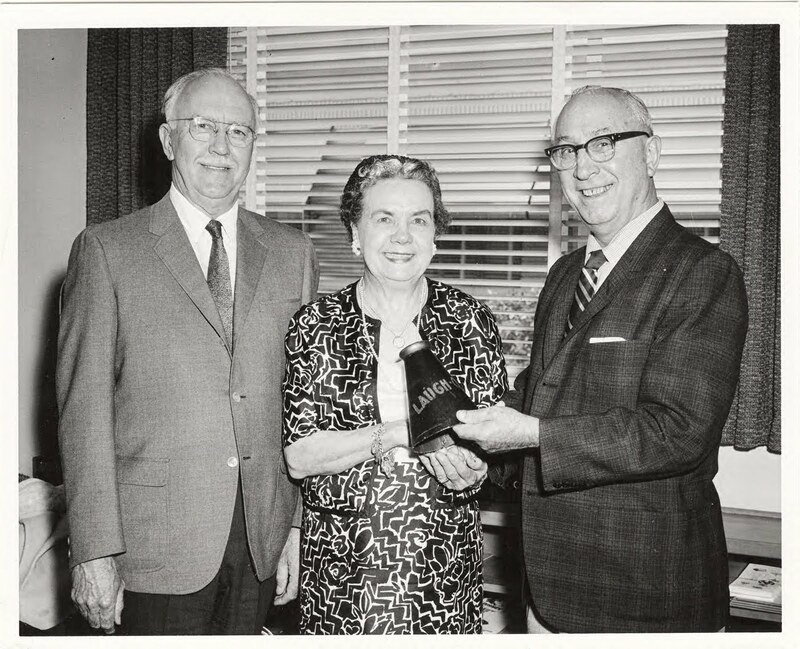 Barron Missakian was the photographer husband of Nadine Miassakian (seen below with Ub and Roy) who occasionally did some bookkeeping for Walt at Laugh-O-Grams. 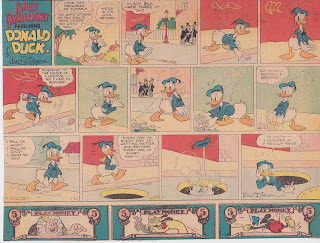 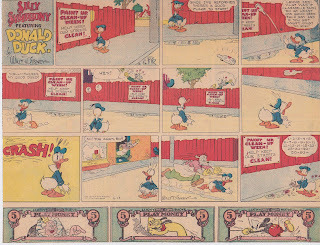 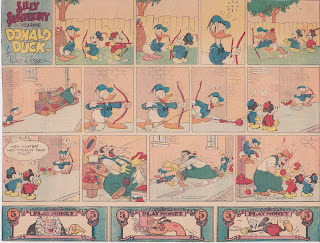 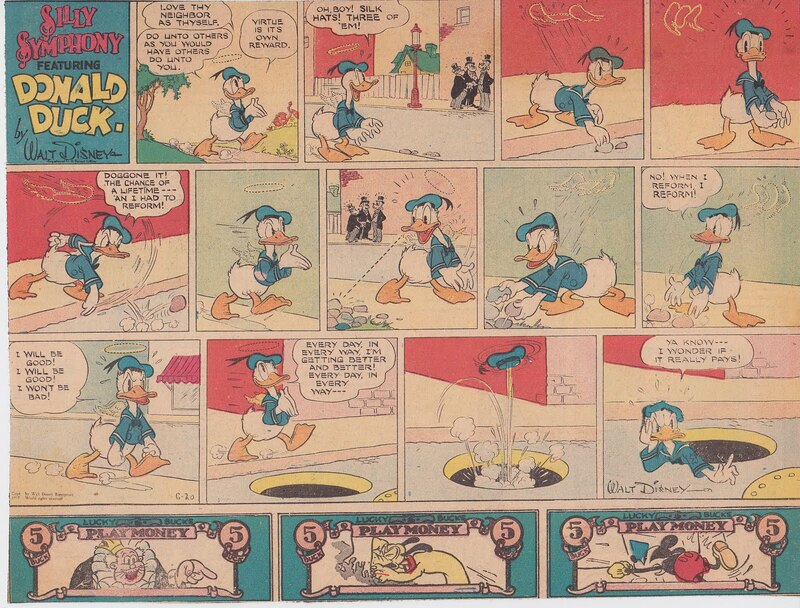 As I continue posting some of the Silly Symphony Donald Duck Sunday strips, I am struck by how well they are drawn and just like the Mickey strips of the 30's in some way resemble the Donald of the shorts. I wonder how much of that was because the strips were drawn at the Disney studio. 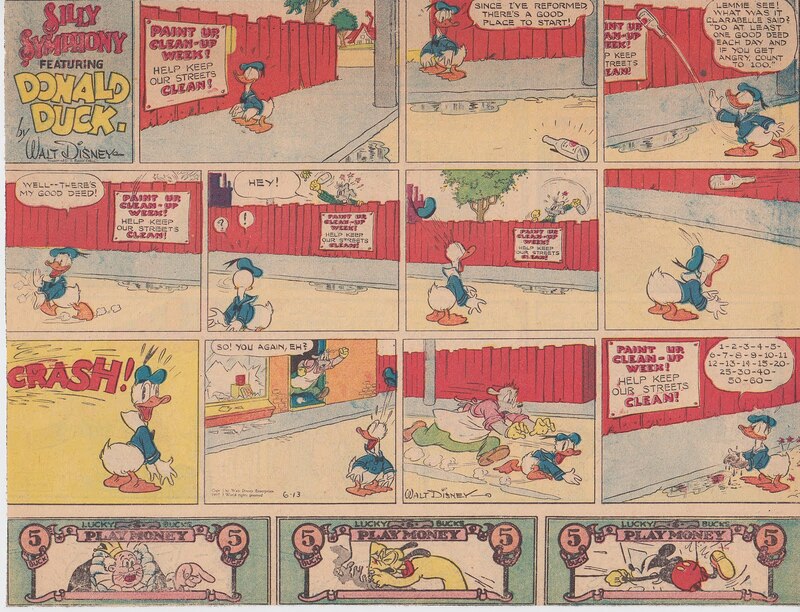 Maybe one day Al Taliaferro will get a collection. 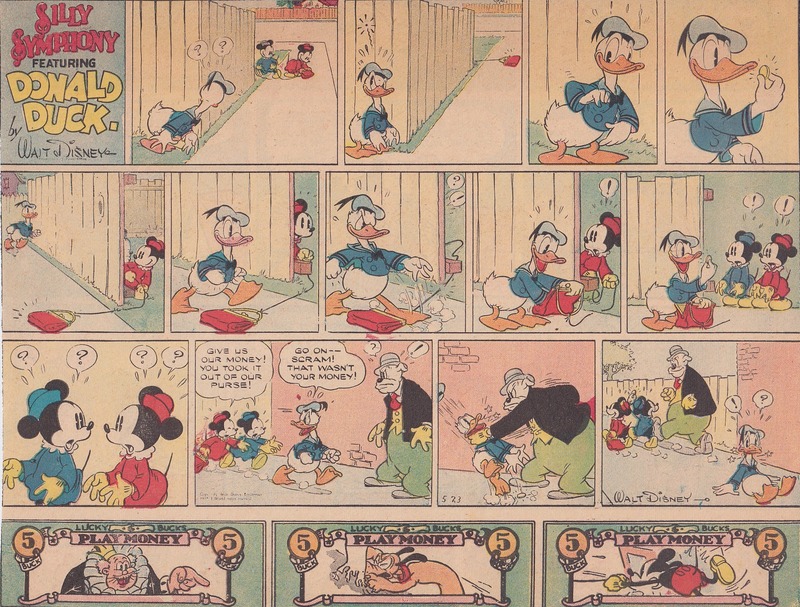 Don't get me wrong I love Carl Barks' work, but I think the Donald strips are an important part of Donald's comic history which is usually just glossed over. 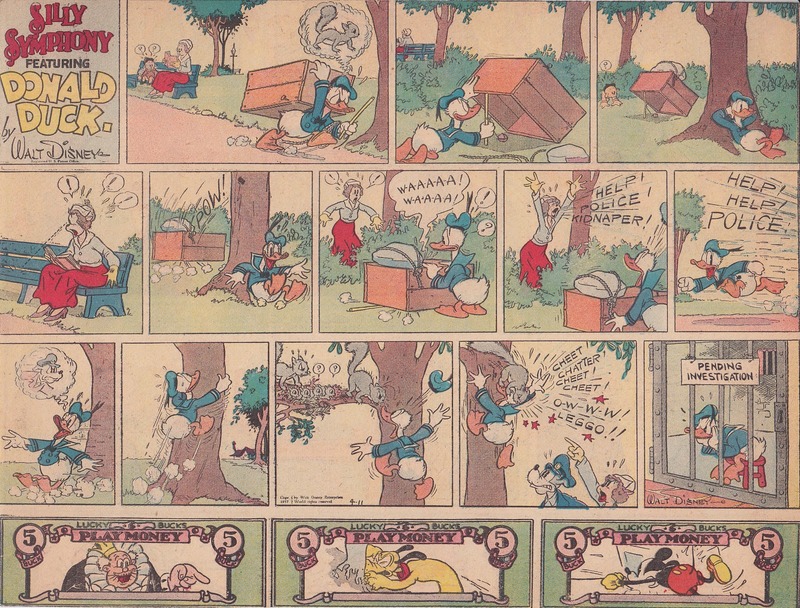 They don't tell serial adventure type stories and the characters are not terribly well rounded as in the later comic books, but they are a good example of a gag strip. 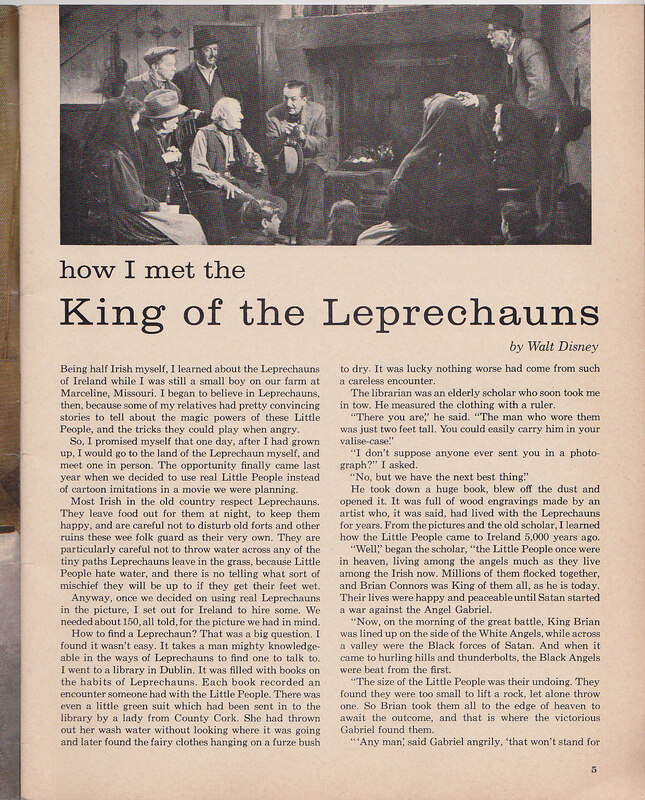 Here's a fun little piece to start the weekend with, from the February 1959 issue of Walt Disney's Magazine. 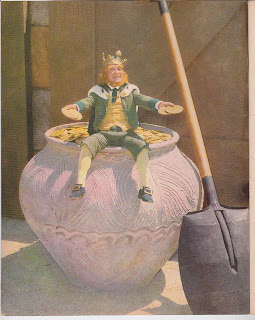 Of course Walt didn't write the article, in fact it reads like a virtual transcript from his TV segment titled I Captured The King Of The Leprechauns which can be seen as a special feature on the Darby O'Gill and the Little People DVD. 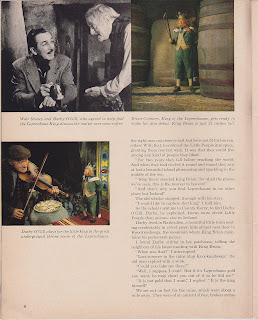 I have something of a soft spot for this Disney live action film and from this vantage point in time it's a bit odd seeing 'James Bond' singing. 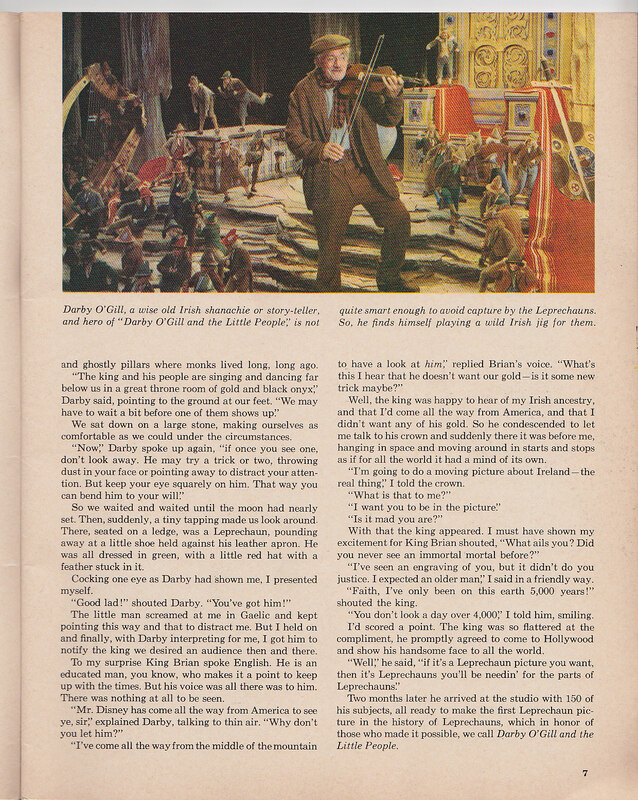 OK Sean Connery's first apprearance as Bond was still about 4 years away. 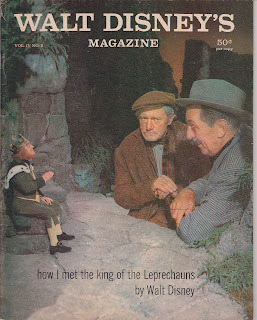 Here's a bit of trivia, Walt was apparently friends with Albert R Broccoli, the producer of the Bond films. He also reportedly went to Walt for advice when he was producing Chitty Chitty Bang Bang.